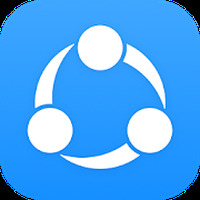 Bot Changer VPN - Free VPN Proxy & Wi-Fi Security Android - Free Download Bot Changer VPN - Free VPN Proxy & Wi-Fi Security App - Bot Changer, Inc.
Bot Changer VPN - Free VPN Proxy & Wi-Fi Security is related to Android apps, Tools , . 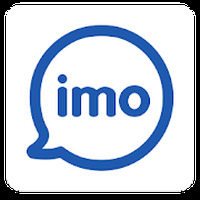 Installation requirements: A minimum of 9,6M of free memory space and Android 4.0 or higher. 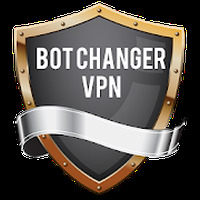 Do you like Bot Changer VPN - Free VPN Proxy & Wi-Fi Security?